Australia Finally Decides: Marijuana Should Be Legal! The Marijuana Craze: Is It A Drug, A Medicine Or Just A Legal Problem? 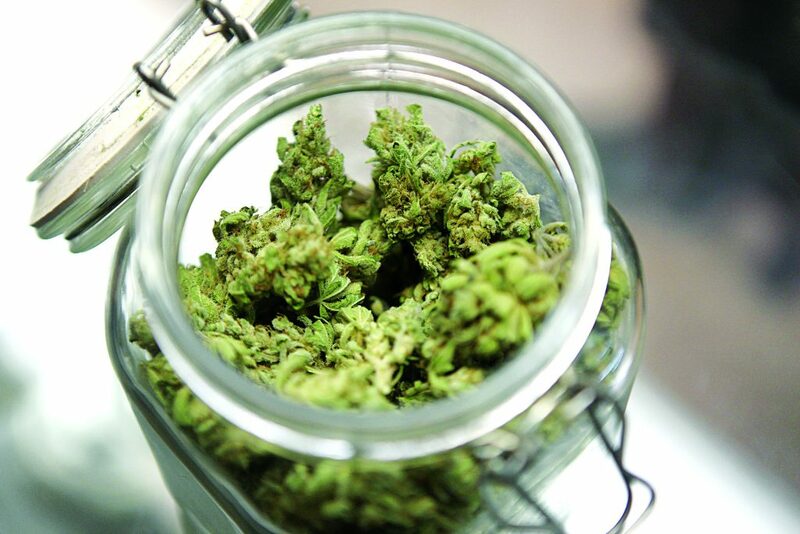 Marijuana is just another term which is used for a plant, which has numerous properties. This plant and its basic extracts are possible to make you high, which is why marijuana has been labeled as a drug. However, there are also numerous properties of marijuana which are able to treat illnesses and various symptoms of illnesses. 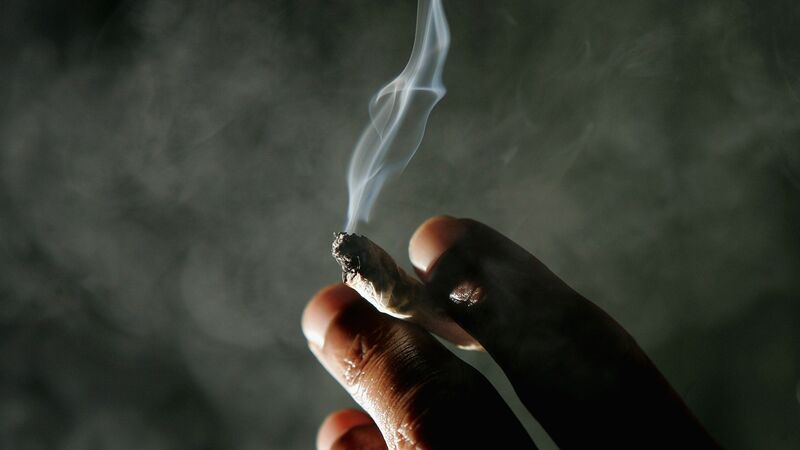 There are many countries in the world where marijuana is considered to be a drug, there are also some countries which have legalized the use of marijuana in medicinal purposes and there are countries which are currently in the process of legalization of marijuana and are waiting for the day to come when the properties of this plant will be legally used to help people treat their conditions. 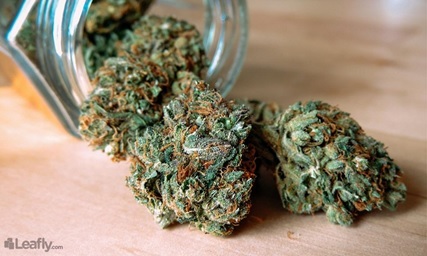 Cannabinoids are the chemicals which are found in marijuana that can be extracted from the plant and produces in pill form for medicinal purposes. It is also interesting that human body is also able of producing cannabinoids, so it is interesting that something which is found in every single one of us and which is after all natural can be labeled as illegal or wearing the stigma of being a drug. 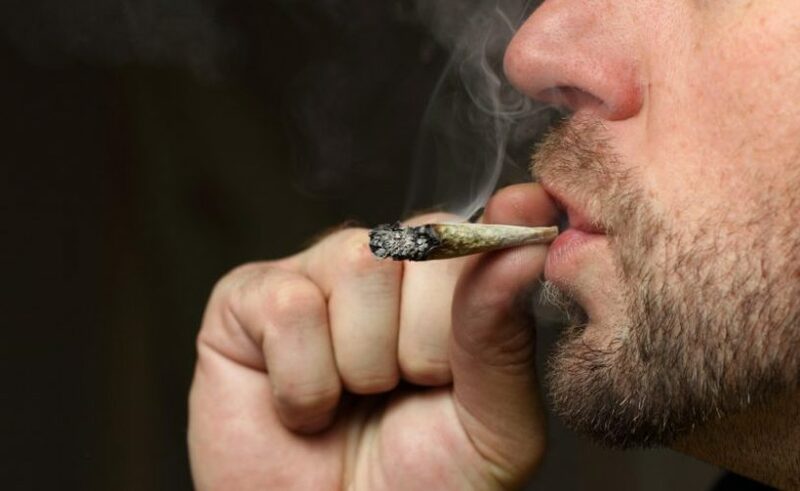 Marijuana can treat a range of illnesses and symptoms which are a result of an illness and it may be used to help many people who struggle with their health. 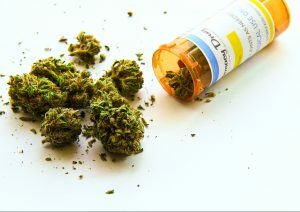 Many users of medical marijuana are able to find a rec weed store nearby to find medicine needed to cure their ailments. 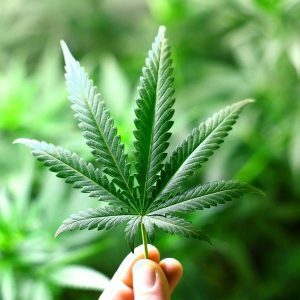 While people argue whether marijuana should be used for medicinal purposes, cancer patients could be relieved of the pain they feel, HIV patients could lead more normal lives, the pressure in the eye of glaucoma patients could be relieved, the carcinogenic effects of tobacco could be reversed, lung health could be improved. In addition to that, medicinal marijuana could help epileptic patients treat and control their seizures, cancer could be stopped from spreading throughout the bodies of cancer patients, anxiety could be decreased, but it could also slow down the progress of Alzheimer’s disease and many more. If only people saw all the health benefits of legalizing this plant and realized that many medications which are legally bought over the counter can do much more damage to your health. The Marijuana Craze: Is It A Drug, A Medicine Or Just A Legal Problem? 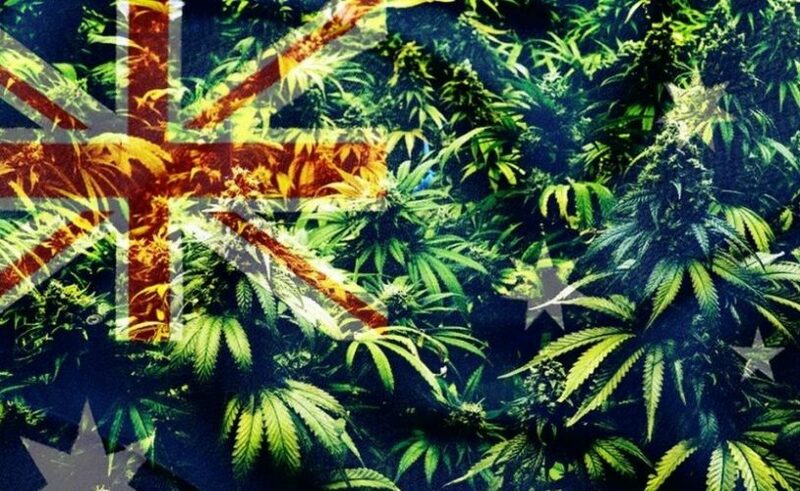 - Australia Finally Decides: Marijuana Should Be Legal!